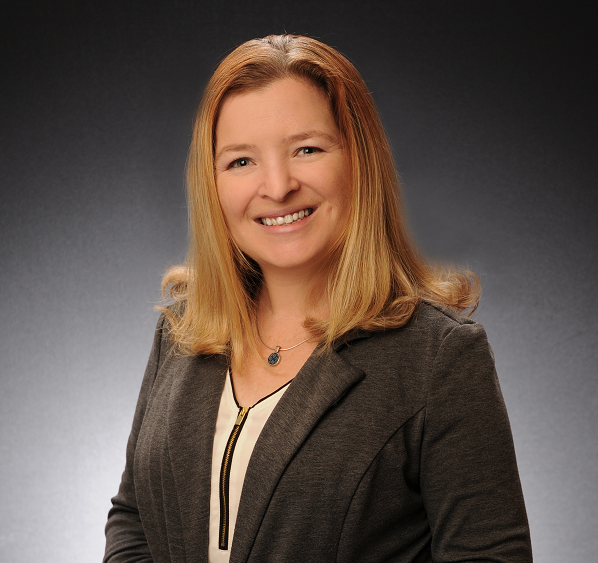 Bonnie Camarata is an Associate Broker and Managing Director of the Keller Williams Select Realtors Office in Annapolis. 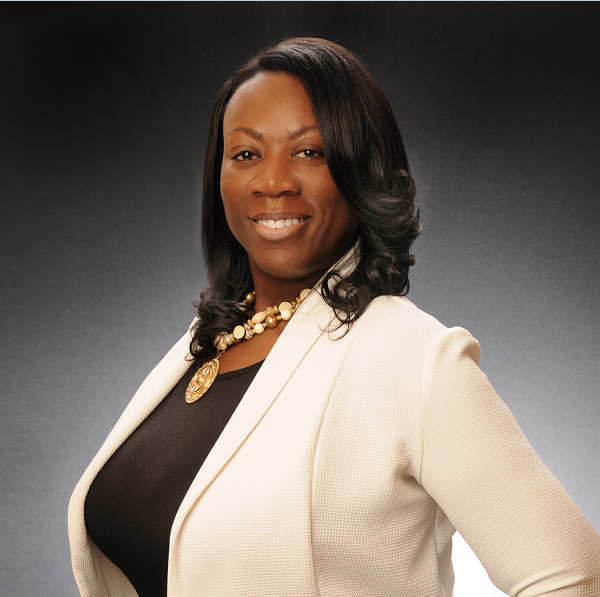 Her Mission is to Lead both the Agent and the Office in growing their Business and Careers to the next level of Success. 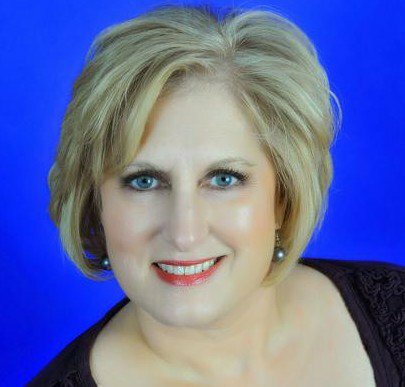 Bonnie started her career in York, Pa. in 1985 as a Real Estate Agent and then as Associate Broker with Coldwell Banker and Remax. Bonnie joined the Maryland Management Leadership group of O'Conor Piper and Flynn in 1997. 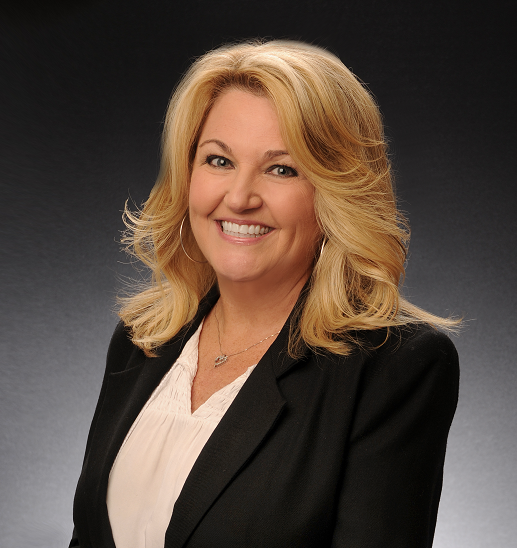 When the company merged with Cendant, Bonnie qualified as a Leader in the top 10% of all franchises within Coldwell Banker, ERA and C-21 and became a member of the Presidents Club. 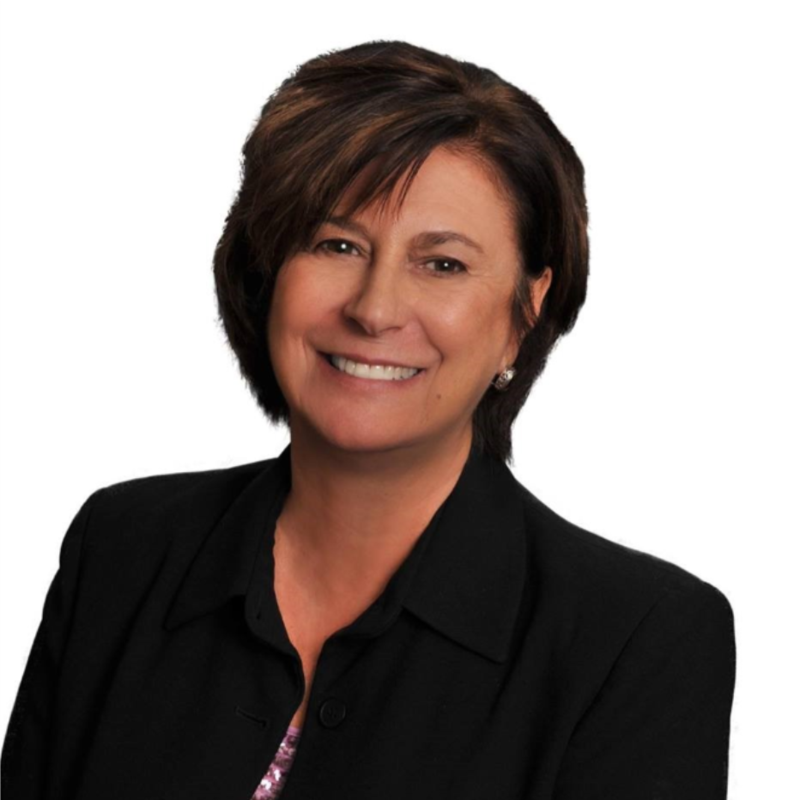 In January 2009, Bonnie accepted a Leadership position with Keller Williams. "Keller Williams is an agent driven company where our entire mission is to Help agents Build Careers Worth Having, Businesses Worth Owning and Create Lives Worth Living." Bonnie Currently lives in St. Michaels, Md. where she enjoys Sailing. 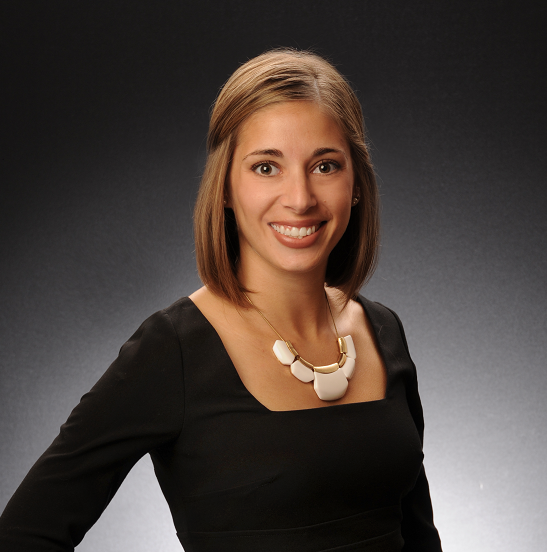 Hedy joined Keller Williams Select Realtors in July 2013 as our Director of Commercial. Nelson has been in the commercial real estate industry through her law practice for over 20 years, and through her independent brokerage, Witz Realty, LLC, for ten years. 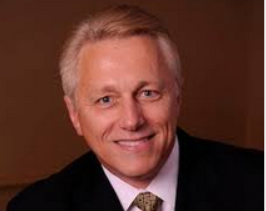 Nelson is Vice-Chair of the Maryland Realtors® Commercial Alliance, serves on the Maryland Realtors® Public Policy Committee, the Maryland Realtors® Statewide Forms Committee, and the Anne Arundel County Association of Realtors® Forms Committee. Maryland Realtors® awarded Nelson the President’s Award for her involvement in planning and organizing its 2017 Annual Commercial Real Estate Symposium in Baltimore. In addition, Nelson served as President of Women’s Council of Realtors Anne Arundel from 2015-2017.